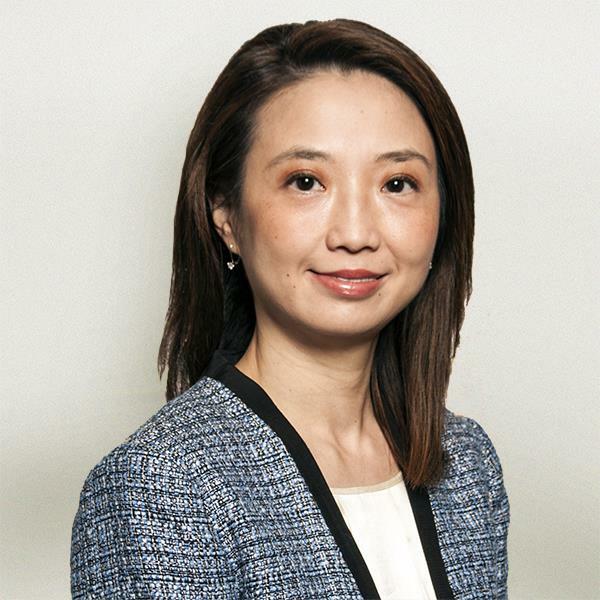 Strategic Link’s Chief Financial Officer is Tracy Tan, who also heads up Strategy and Human Resources. She brings clients more than 20 years of executive financial leadership, with an expertise in creating growth, building culture, and driving organizational transformation. As CFO, she is responsible for overseeing economic and business strategy, financial management, planning and analysis, controllership, tax, treasury, audits and capital markets for all lines of business. She is passionate about accelerating growth and creating value for the company, clients and shareholders. Tan believes that what sets Strategic Link apart is its ability to leverage its core capabilities and pivot into different segments of specialty finance. For more than a decade before joining Strategic Link, she was CFO in Fortune 500 companies overseeing $3-5 billion global businesses. Her leadership spans 7 industries, from 10 years at General Electric to more recent posts as CFO for Assurant Global Housing, Novelis and Southwire. Tan holds an MBA from Bowling Green State University and has completed post-graduate work in strategy and finance at Harvard Business School. She is also an alumna of GE’s Experienced Financial Leadership Program and Financial Management Program, and is a Certified Six Sigma Black Belt.